AutoCAD files are everywhere – from engineering to design there are many applications for electronic technical drawings. Too bad that AutoCAD can cost upwards of $1,260 per year. However, if all you want to do is view, annotate and perhaps even modify AutoCAD files originally spat out by Autodesk’s pricy software, a number of free programs on multiple platforms and systems are suitable for the job. Some of them are even from Autodesk itself! For a breakdown of the native file formats used in AutoCAD and their purposes, jump to the bottom of this article. LibreCAD is so much more than a free AutoCAD viewer. It is designed as an open source CAD software. This means you can not only view existing DWG files, but you can model and modify your own designs. 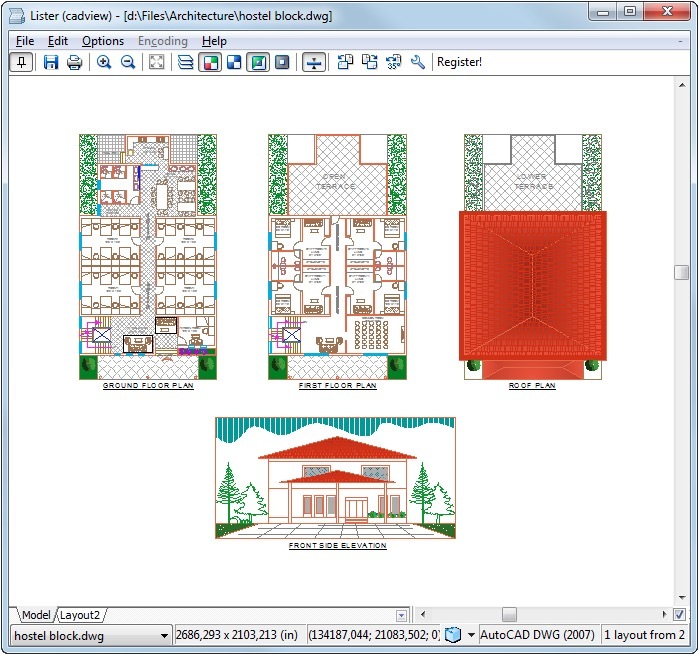 Since LibreCAD displays only 2D views, it has a slim file size of only 30 MB. But not to worry, it can display isometric views. Though the free CAD program satisfies common drawing needs, the functionality will not overwhelm you, unlike other free CAD software. On the other hand, LibreCAD is the perfect choice for beginners, since its user interface is uncluttered. FreeCAD is not a mere AutoCAD viewer, but a fully fledged parametric solid free CAD software. It can be used by experienced designers and engineers to draw real-life objects of any size. Its parametric modeling capability allows you to easily modify your 3D design by going back into your model history and changing its dimensions. With a rich feature set such as this, be prepared that FreeCAD can be a bit overwhelming at first. However, if you make an effort to dig deeper into the free CAD software, you will be rewarded with an amazing free tool. DWG TrueView is the official free AutoCAD viewer by Autodesk. It is also a file converter that is designed to ensure the interoperability between different DWG versions and different releases of AutoCAD. Just like the software, so did the file format evolve over the three decades since their release. 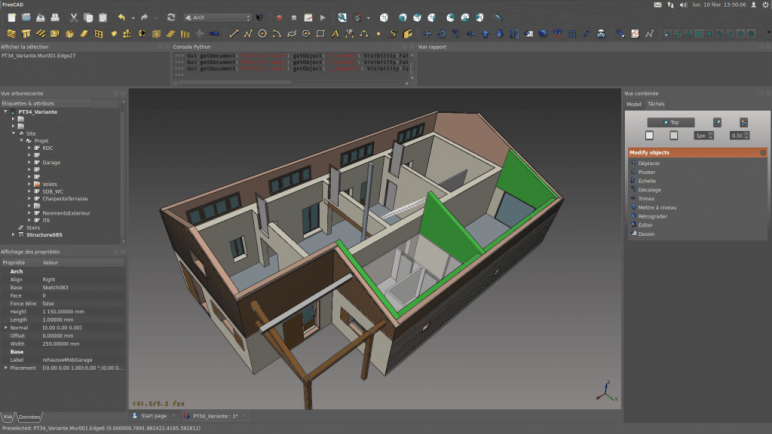 Although third party CAD programs like FreeCAD and LibreCAD can read and write DWG files, Autodesk claims that it alone can guaranty full functionality over the entire line of AutoCAD versions. 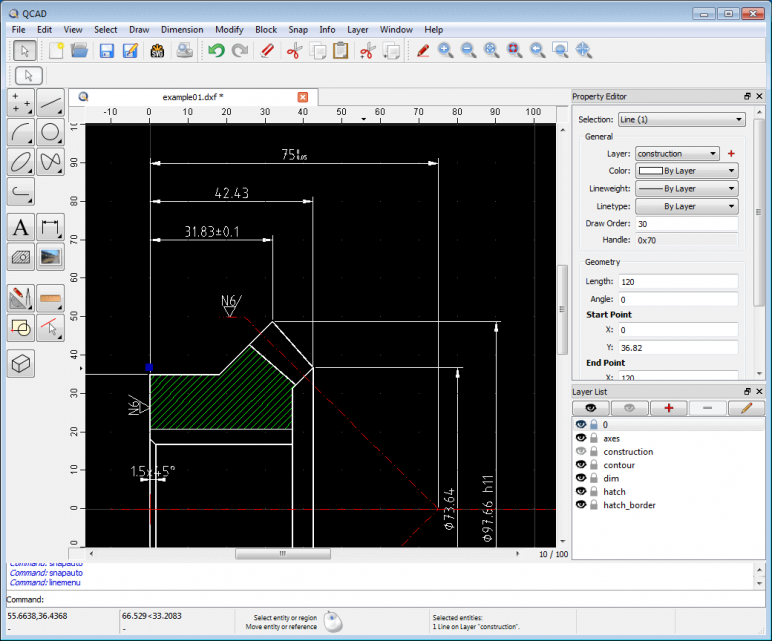 Basically, Design Review is an add-on to DWG TrueView that extends its feature set: Apart from viewing the files, you can also measure lengths, angles and areas. More importantly, this free AutoCAD viewer allows users to add comments, information, and ideas for design changes to AutoCAD files. This makes Design Review an indispensable asset whenever it is necessary to exchange DWG files with collaborators. 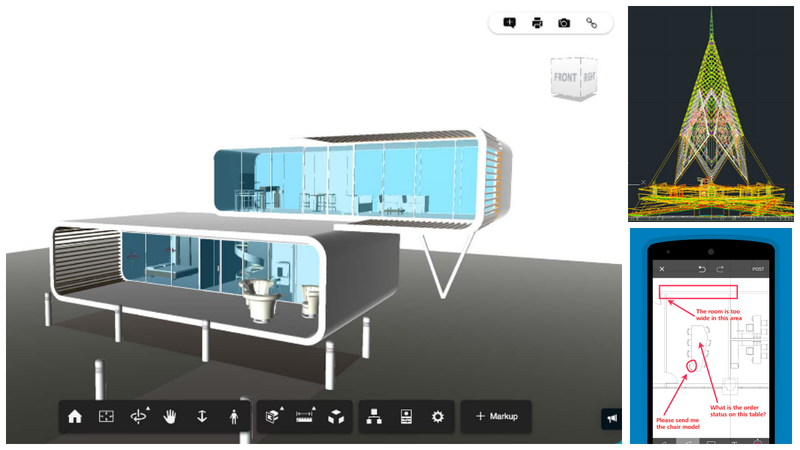 Autodesk has also released a free app for viewing DWF and DWG files on Android and iOS devices. Moreover, another 50 CAD file formats can be viewed. This includes drawings from CAD software like Inventor, Revit, SolidWorks, Navisworks, CATIA, Fusion 360, and many more. 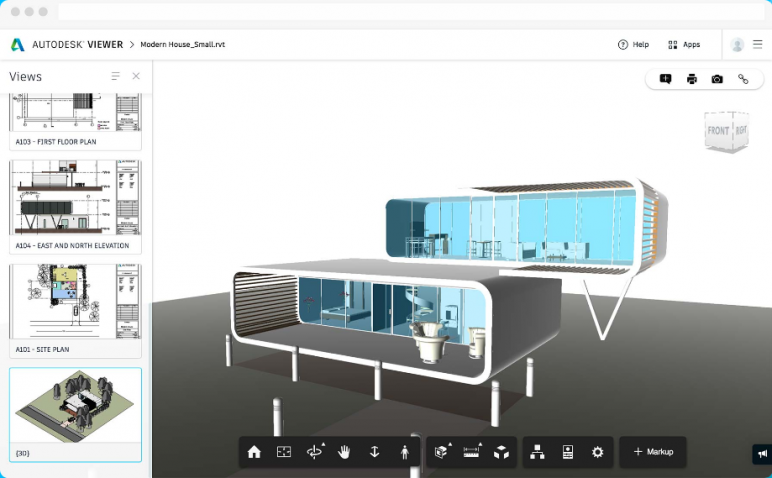 Compared with most of the desktop apps, A360 is quite powerful: You can make annotations, navigate to layers and components, measure distances, surfaces, and angles, but you cannot edit the files. As can be expected, this free AutoCAD viewer can be connected to major cloud services. If you want to view AutoCAD files without going through the hassle of downloading and installing a new program, you should take a look at this online AutoCAD viewer. Moreover, you can inspect designs, create screenshots for use in presentations, and even measure components with this viewer. 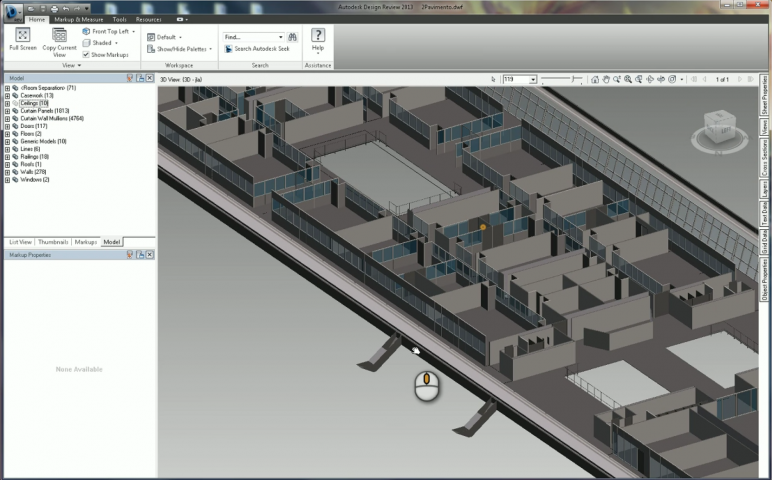 Autodesk Viewer is also a useful tool in collaborative projects, since AutoCAD files can be shared via URLs. The recipients can then view the files instantly without registering with Autodesk first. 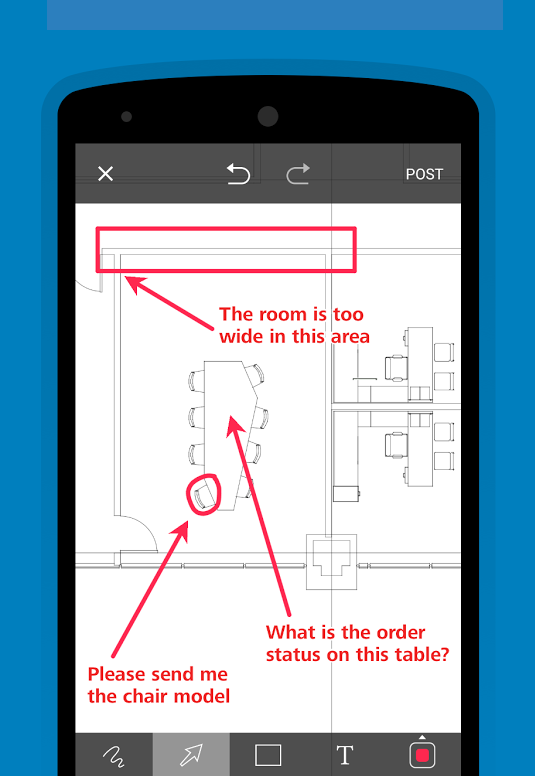 With OnShape you get far much more than a free AutoCAD viewer. 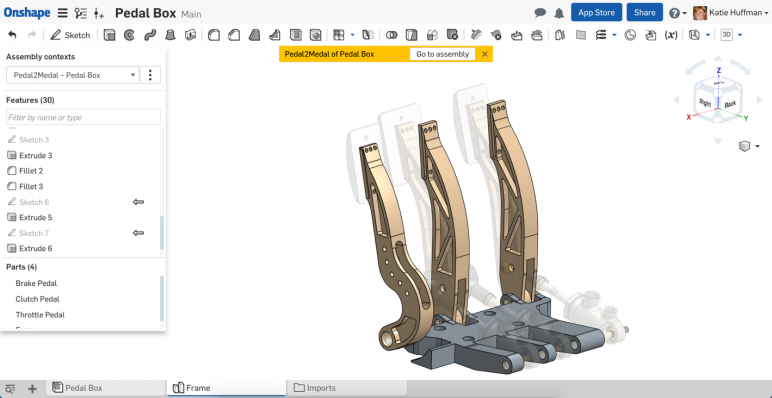 Free for open-source projects, Onshape is, in fact, equipped with a feature-set fitting for enterprise-grade CAD software. It is aimed at professional level users, who want version control, and collaboration tools to work in large teams. Onshape is delivered over the cloud as a service. This free AutoCAD viewer works on pretty much every system you can imagine – even on iOS, and Android phones. 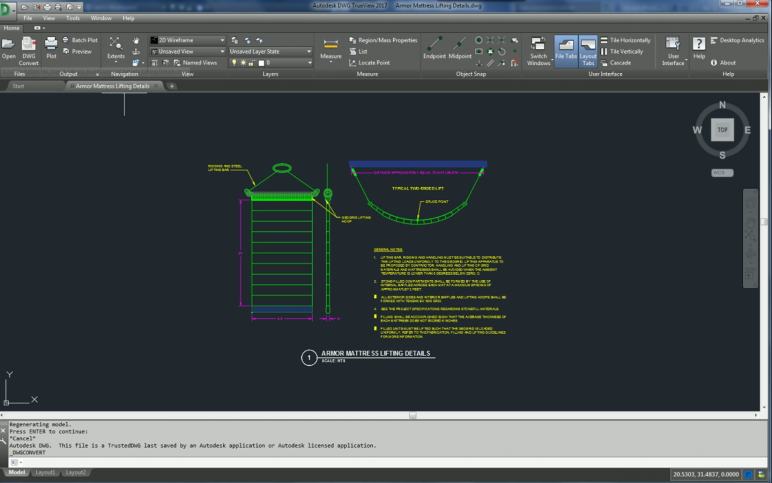 One of the most interesting features of this free AutoCAD viewer is its collaborative mode. Unlike installed CAD and PDM, Onshape gives everyone on the team instant access to the same CAD workspace and same CAD data in one central place in the cloud. Another nifty feature is the ability to manage a master design without the need to save copies or keep track of numerous different file versions. Basically, IrfanView is your swiss-army knife viewer. It supports more than 130 file formats, so chances are that it can open most files you throw at it. To some extent, you can even edit files. With IrfanView, you can rotate, apply watermarks, tweak filters, add brightness, modify the color depth, flip, and much more. Although it is better known for viewing images, IrfanView is also capable of displaying CAD files. To enable this feature you simply need to install a free plugin – and voilà, your free AutoCAD viewer! To be sure, it is not as powerful as AutoCAD or Photoshop. But the advantage of using this free AutoCAD viewer is that it is light-weight and takes up only very little of your disk. Overall, IrfanView is a great tool for viewing a huge number of files formats. 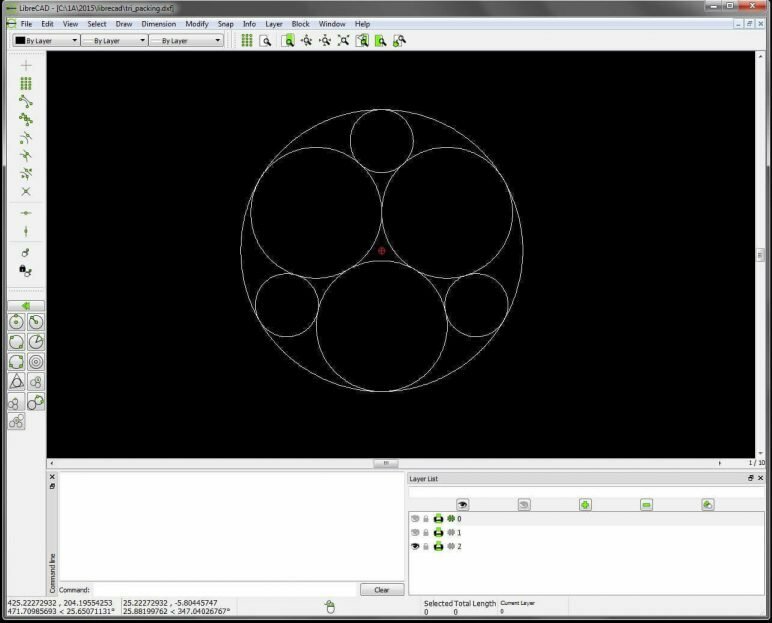 Mircostation developer Bentley offers its powerful take on AutoCAD viewer tools as “Bentley View”. The program features comprehensive different view modes that fit your puposes. For example, the X-ray view allows to see through objects and study the components inside them. However, Bentley View is one of the more powerful AutoCAD viewers on this list. It does not only allow you DWG and 50 other CAD file formats, but you can also open entire BIM (Building Information Modelling) projects. Each object within these projects can be selected individually, allowing you inspect measurements and material properties alike. In addition, this free AutoCAD viewer boasts powerful search options to find the elements that match your specifications. All the values can be exported as spread sheets. If you need a powerful and versatile free AutoCAD viewer, Bentley View should be on top your list. DraftSight is a free AutoCAD viewer from Dassault Systèmes, the publisher of popular software such as CATIA, and Solidworks. Thanks to its clear user interface, anyone can learn the program quickly. 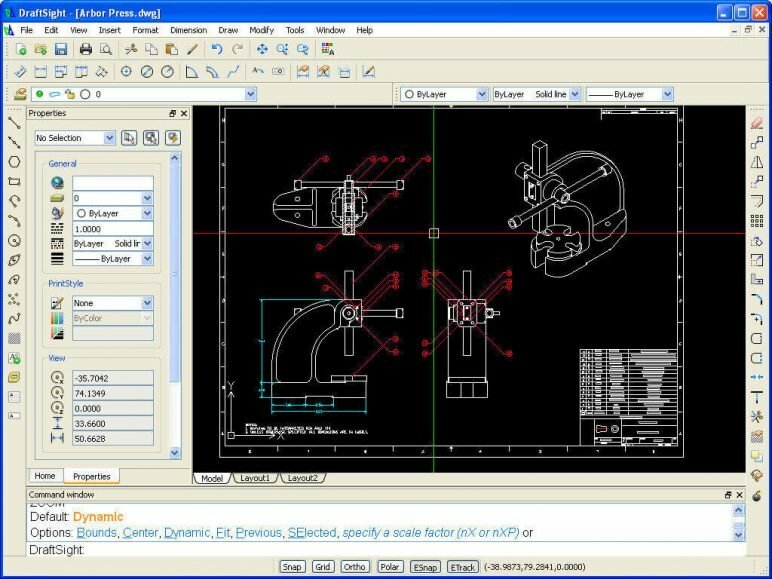 DraftSight is not only a AutoCAD viewer but it also has all the necessary tools to create 2D CAD drawings. To enable accurate revisions, the elements of designs are stored in layers. 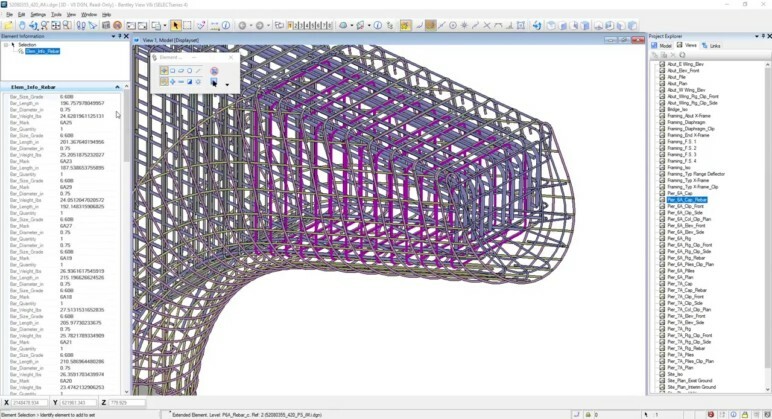 Dassault Systèmes offers support for users of the free AutoCAD viewer. Among many other features, the commercial version of DraftSight can compare designs, and display the differences, append PDFs to the project file, and add standard hardware symbols to your design. Fusion 360 is a cloud-based 3D modeling CAD/ CAM software. Advertised as “the first 3D modeling software that can handle product development from A to Z”, Fusion 360 is taking an increasingly important role in additive manufacturing, offering a number of verification and generative design features that take advantage of the process. 3D models are typically formed through extrusion in Fusion 360, although the import of AutoCAD DWG files is certainly possible. 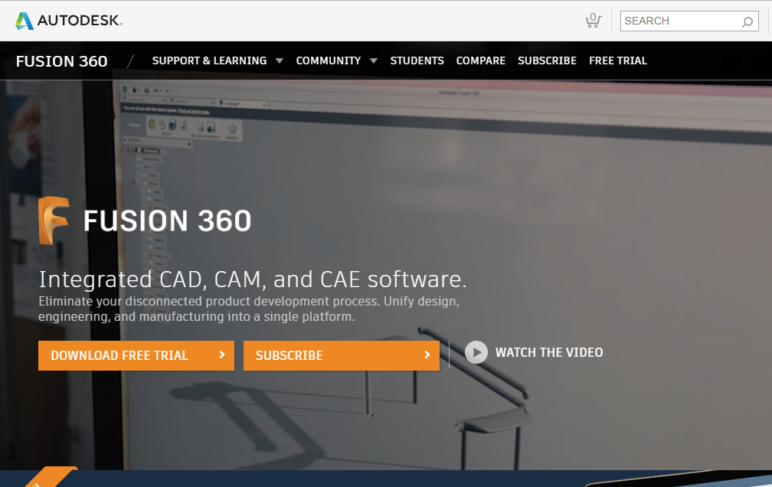 Available for free to hobbyists and startups earning under a certain threshold, plus limited educational licenses for students and educators, means Fusion 360 is possibly the most accessible, yet advanced modeling software available to learn the field. 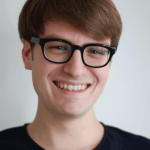 A free, open-source application for computer aided drafting in 2D, QCAD runs on Windows, macOS, and Linux. Besides an intuitive user interface, offers DXF and DWG input and output (Professional version). A diverse array of modeling and simulation analysis tools, plus printing to scale, measuring tools, and construction and modification of points, lines, different geometries, texts, hatches, fills and raster images amongst others make QCAD a robust option for CAD work on the cheap. It’s worth diving into the active community forum for a sense of where the program and its users are at. DWG stands for DraWinG, it is the proprietary file format of AutoCAD that contains all the geometrical and metadata. Due to AutoCAD’s importance in the engineering community, the format is also supported by virtually any third party CAD program. 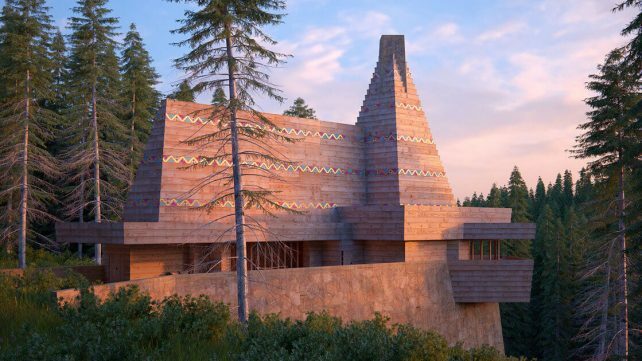 However, Autodesk has repeatedly tried to assert its control over this file format: It has refused to publish the format’s specifications and sued developers who reverse engineered the DWG format order to offer third-party conversion tools. Autodesk also developed the Design Web Format to facilitate distribution and communication of AutoCAD data in large engineering and design projects that seek to restrict access to intellectual property. Therefore, publishers can selectively export components of the file can limit that the recipient will be able to see. In this sense, these files are not “full” AutoCAD drawings. Finally, the Drawing Exchange Format was designed to enable the interoperability of AutoCAD files with third-party software. However, as this format does not cover the entire feature set of AutoCAD, it is less useful than the DWG format. Plus, because of AutoCAD’s overarching role, DWG is supported by almost all other CAD programs. Our table below can tell which of these free AutoCAD viewers have a feature set that makes them suitable for professional applications since they even let you measure components and leave comments. License: The text of "12 Best Free AutoCAD (DWG) Viewers in 2019" by All3DP is licensed under a Creative Commons Attribution 4.0 International License.